On Tuesday, May 30, 2017 God called his beloved child Bertha (Nettie) Davis from labor to . 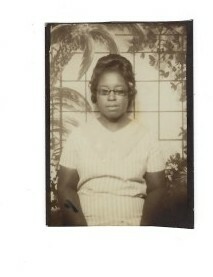 She was born in Marion County on April, 18, 1928 to the late Della Davis Collins and the late Nelson Davis. She was married to the late Leneau Davis and to this union five children were born; in which four preceded her in death; Ervin Davis, Bertha Mae Davis, Levant Davis, Sr and Stacy Davis. She was member of True Worship FreeWill Baptist Church were she served faithfully until her health failed. She was on the Missionary Board. She loved her flowers and always took pride in them. They were always the most beautiful ones in the community.